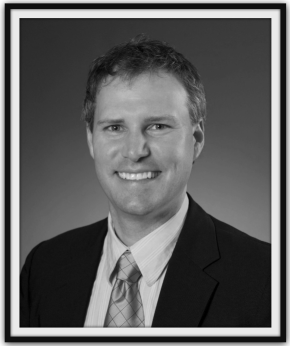 Dr. Barton Harris is one of only a few Orthopaedic Surgeons in the Richmond area with fellowship training in Total Joint Replacement. Specializing in reconstruction of the hip and knee, including minimally invasive procedures such as Direct Anterior Hip Replacement, computer / custom knee replacement, partial knee replacement, and complex cases including revisions. A Virginia native from Lexington, Dr. Harris was an Echols Scholar as an undergraduate at the University of Virginia (UVA) in Charlottesville. He earned his medical degree from the Medical College of Virginia (MCV) in Richmond, Virginia and returned to UVA for his Orthopaedic Surgery Training Program. He then completed an Adult Reconstruction fellowship for Hip & Knee Replacement in Richmond before starting practice. He is Board-Certified by the American Board of Orthopaedic Surgeons. Dr. Harris and his wife, Kristen, are the proud parents of Pierson and Savannah and live near the historic Fan District in Richmond.